Get a first look at The Expanse Season 3 with the cast and crew. More action, bigger stakes, and new characters. 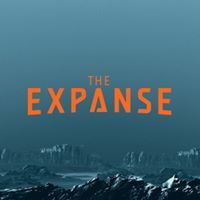 The Expanse Season 3 premieres April 11th on Syfy.